Dr. Joel brings professional training and experience as a pediatric specialist to our growing families. Dr. Joel’s specialized training has included an additional two years of study in child psychology, growth, and development. Dr. Joel is dedicated to providing quality dental care in a fun, positive, and caring environment. Dr. Joel emphasizes prevention and takes a conservative approach toward the dental care of your child. 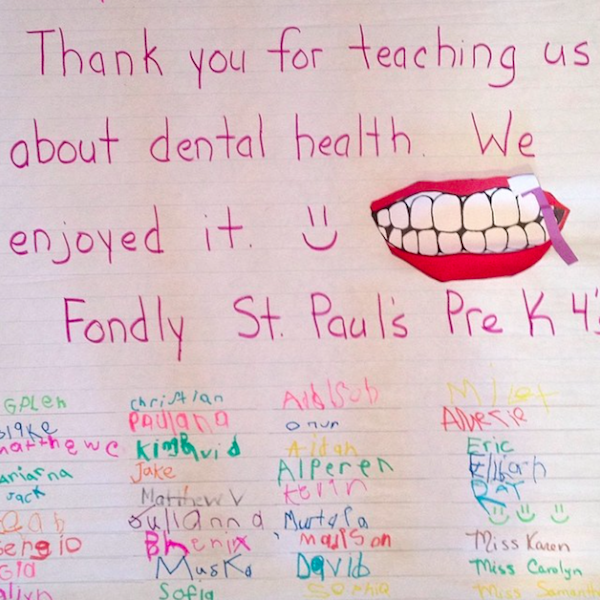 The positive experience Dr. Joel creates shines bright in the wide smiles seen by the children in his care. At our office, our team of doctors and hygienists along with pediatric dentist, Dr. Joel, are experienced in providing gentle children’s dentistry services to our pediatric population. Here at Babylon Dental Care, we pride ourselves on offering exceptional dental services to patients of all ages…. Read Dr. Joel’s full bio here. Yes, baby teeth are very important for two reasons. They help your child eat, speak, and chew naturally and with ease. What most people do not realize is that baby teeth provide a pathway for the adult, permanent teeth to erupt. Keeping baby teeth healthy and free from cavities is important for their adult teeth, as well. 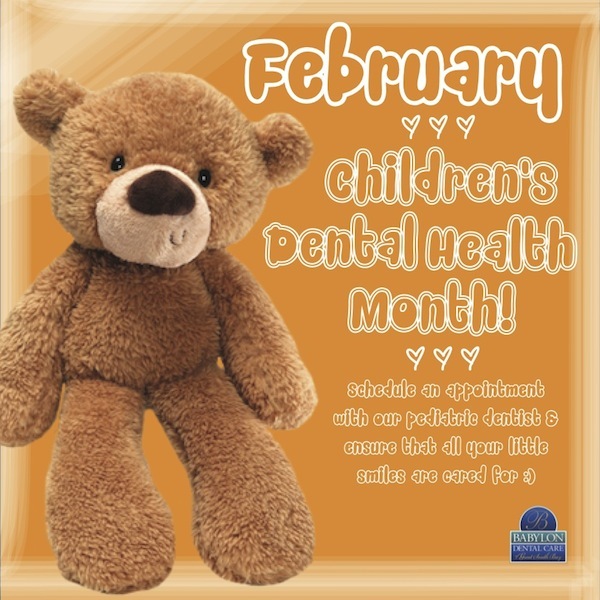 It is recommended by the American Dental Association (ADA), American Academy of Pediatric Dentistry (AAPD), and our pediatric dentist and hygienists to take your child to the dentist no later than his or her first birthday. 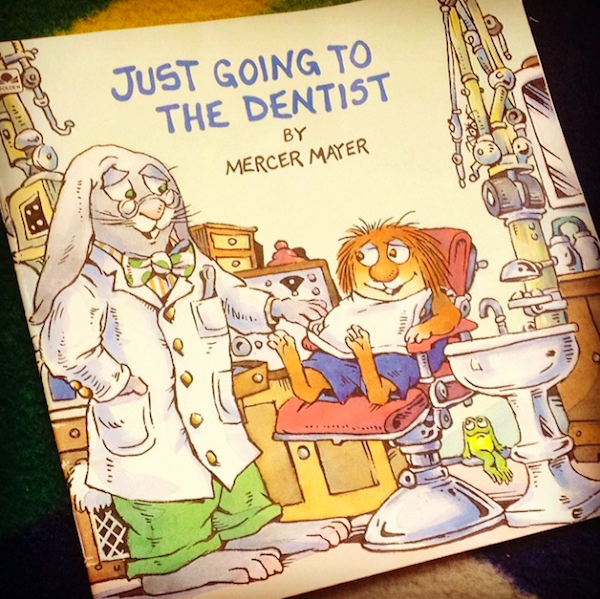 Taking your child to the dentist this early on in life will help promote healthy teeth and gums into his or her childhood years. It is also a great idea to start dentist appointments for your child early on in life in order to teach him or her how to properly take care of the teeth and gums (i.e. brushing and flossing– when he or she is old enough). Learning these techniques early on is very important for overall health. 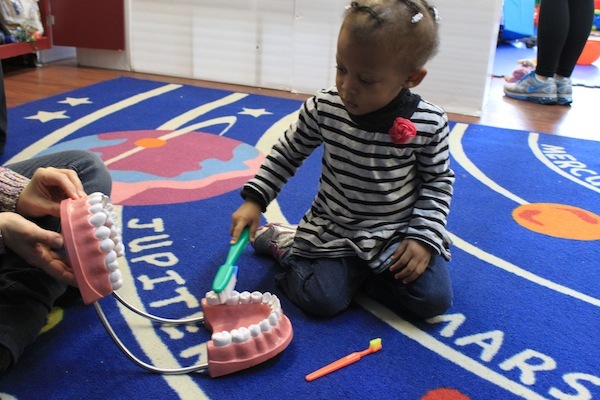 Continued dental care for your child is one of our priorities. 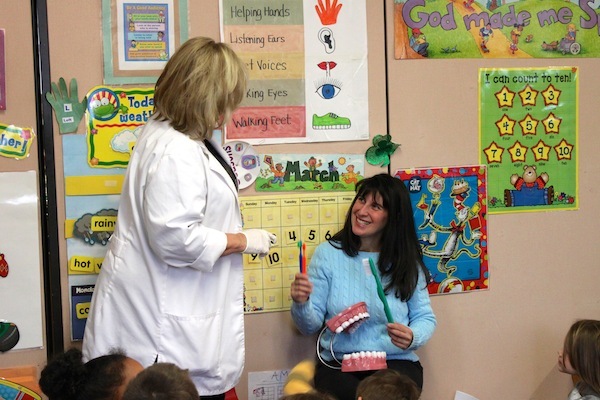 We want to teach your child how to properly care for his or her teeth. Six-month checkup appointments are another important component for great oral care, and we highly recommend following this recommendation. At home, it is important to continue to help your child with proper toothbrushing techniques. By brushing and flossing, the plaque and bacteria on your child’s teeth are removed. 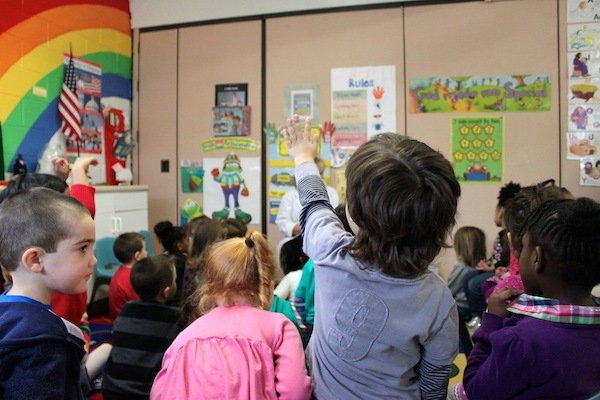 We will be sure to provide excellent care throughout your child’s adolescent and adult years! Choose the best toothbrush for kids. Provide recommendations for tooth sealants as your child gets older. Recommend the best type of toothpaste based on your child’s needs. We invite you to call our office to schedule an appointment for your son or daughter. 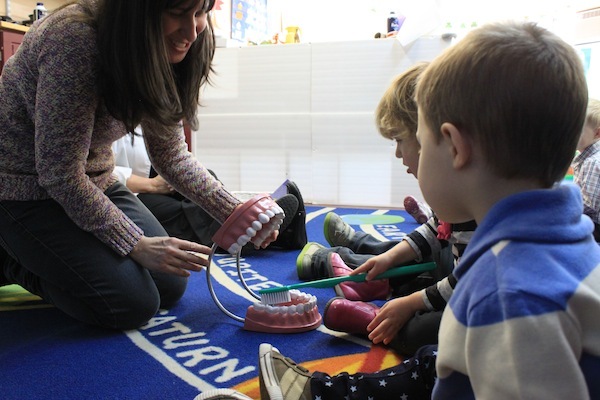 Our team of dental professionals look forward to making your child’s first dentist appointment (and every one thereafter) an enjoyable experience!